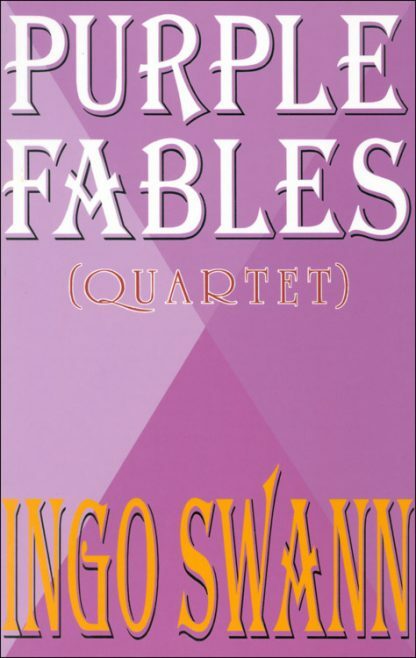 "If a fable is a legendary story of supernatural happenings," Mr. Swann says, "or a narration intended to enforce a useful truth, then these four are fables--which shouldn't be confused with fairy tales targeted only for children. These, then, are tales for kind and loving people of all ages." These fables came to Ingo Swann as a gift from a part of himself: He awoke four mornings in a row and literally had to write them. They have in common a gentle wisdom, a kindness, an empathy, that will make them immediately precious--and then unforgettable--to the reader whose heart is open.